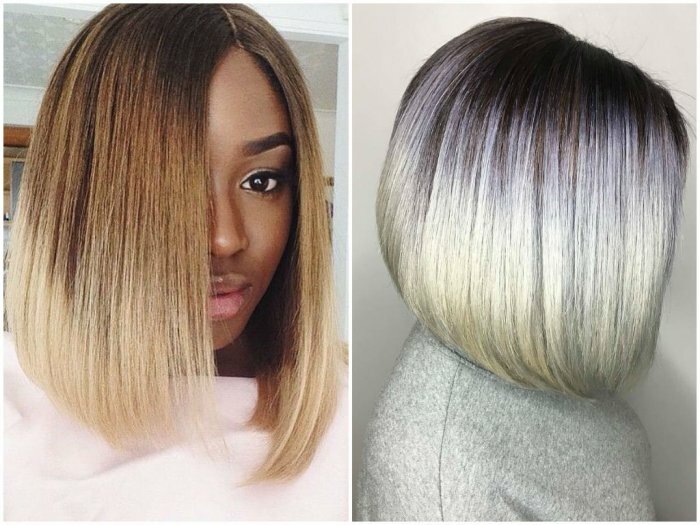 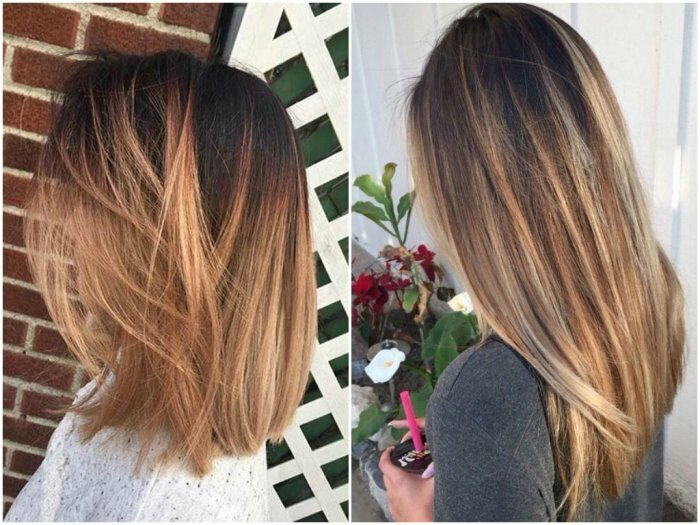 Blunt and uniform hair coloring has long since gone out of fashion; today, women strive to incorporate at least several hints of various suitable shades in their glorious tresses. 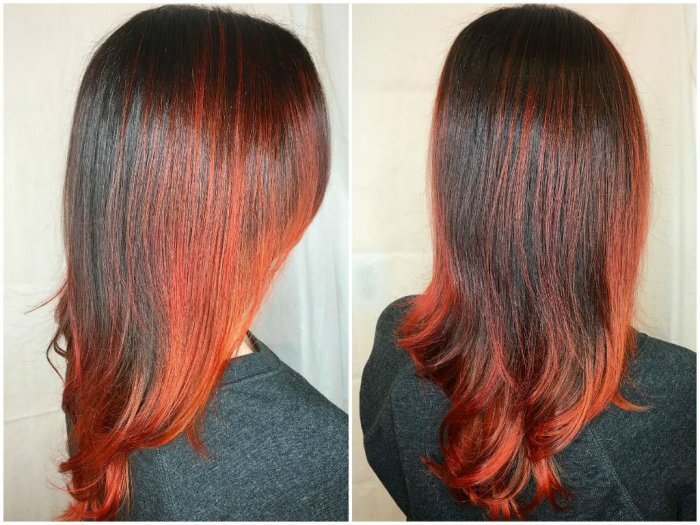 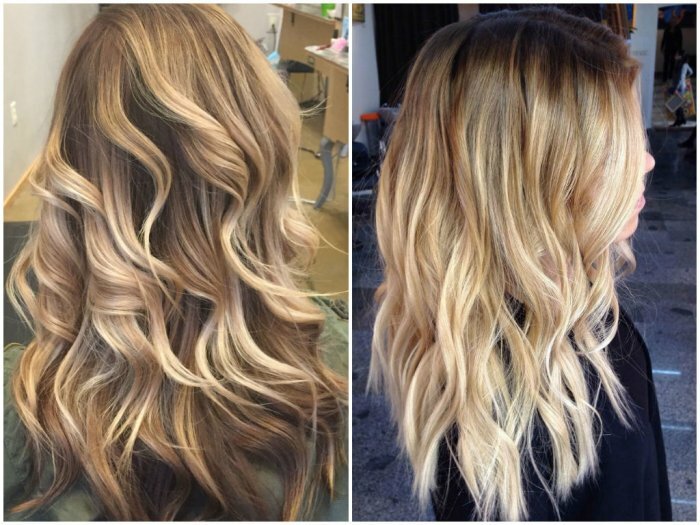 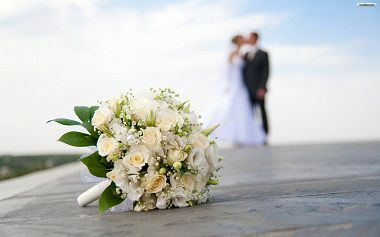 The latest ideas in this particular field comprise cool balayage hair and beautiful ombre ends. 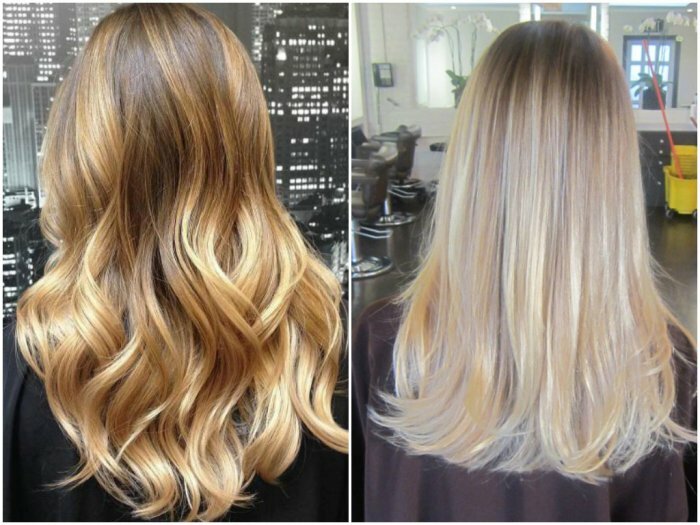 Many women wonder, though, if their locks are of sufficient length and good tint for the effect of balayage. 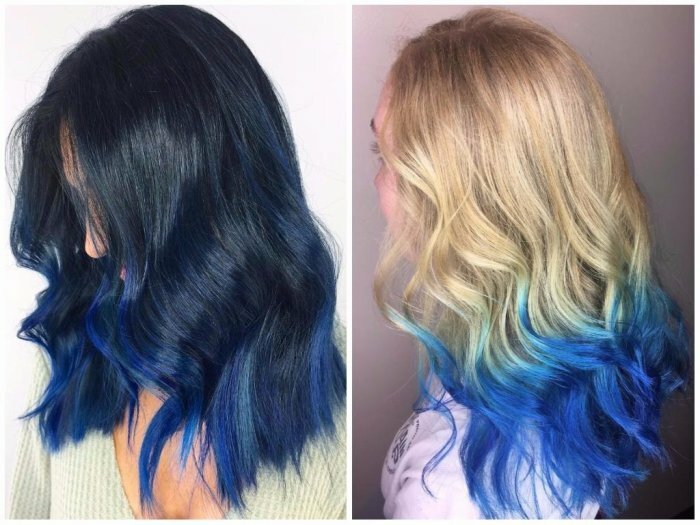 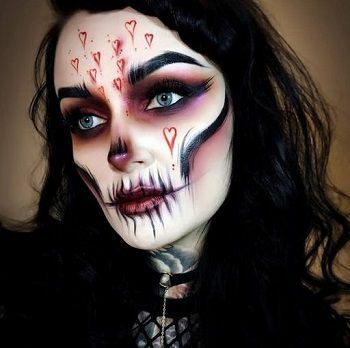 Hair color, however, is not what makes this particular dyeing trend suitable for you; it's the style of your overall appearance that matters. 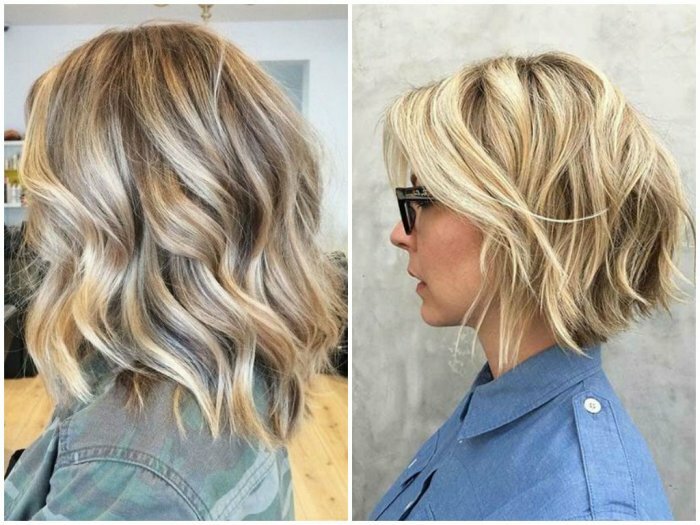 Partially sun-kissed strands look gorgeous on heavy manes, but almost any length is in fact sufficient for trying out the new style. 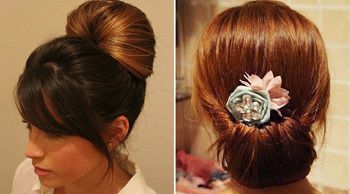 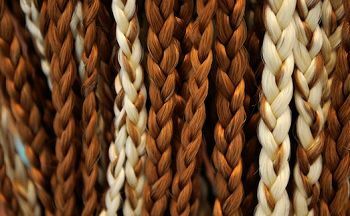 If you are searching for different ombre hair colors, feel free to peruse the extensive collection of dyeing ideas. 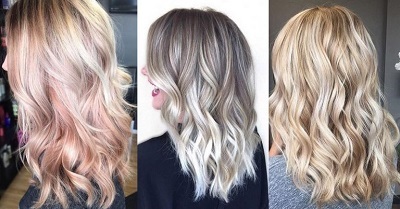 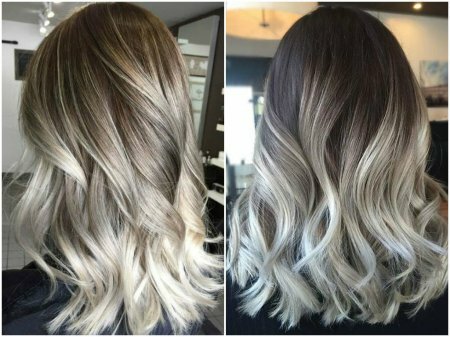 The ombre hair style is mostly done with lighter shades, traditionally blonde, but it does not mean that you cannot have partially violet, auburn or hot pink ends. 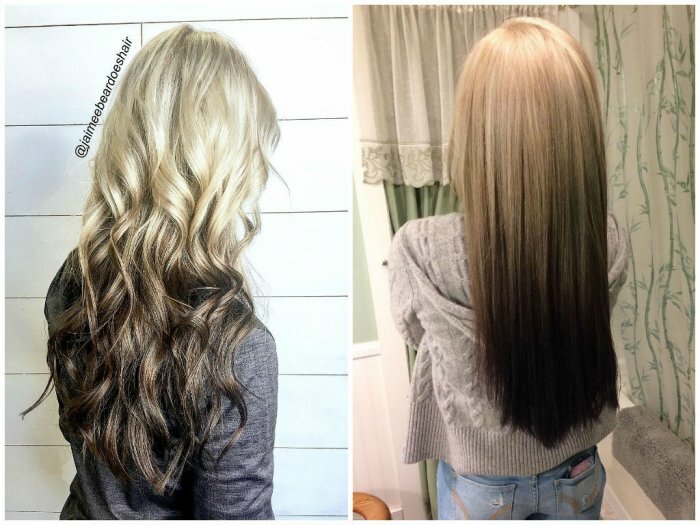 Choose what is best for you - it might just as well be that very hair color with highlights. 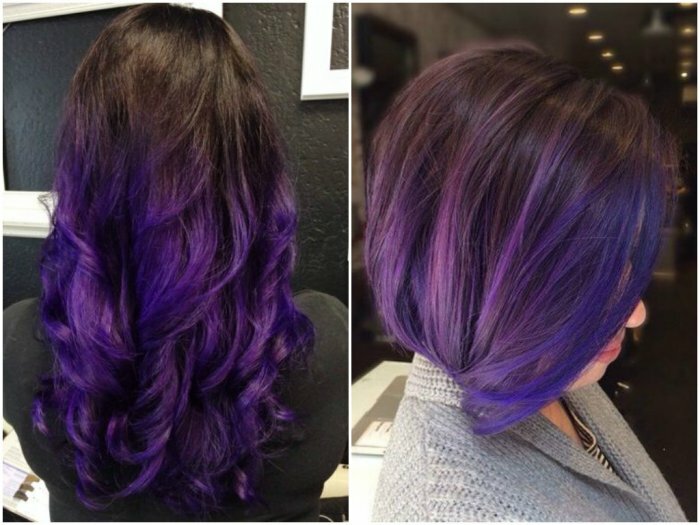 Red Ombre Hair Color Ideas ..
Balayage on straight hair ..
Hairstyles with Purple, Lavender, Lilac, Violet Highlights ..